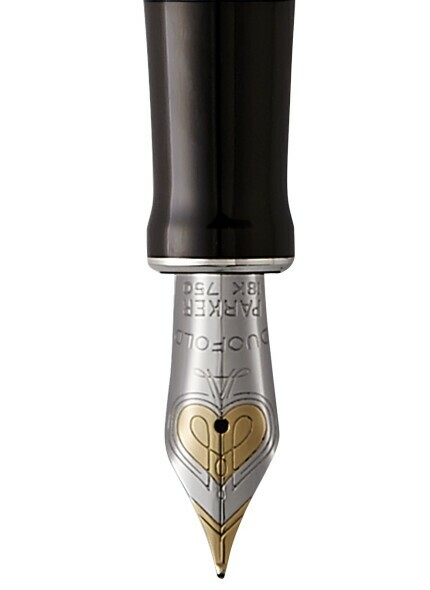 Established in 1888, Parker® has spent 125 years pioneering innovation, style and unique craftsmanship in fine writing instruments, giving consumers the confidence to write their own stories. Recognized worldwide for its use of high quality materials, Parker puts its renowned expertise into every pen through rigorous testing and attention to detail. In 1962, Her Majesty Queen Elizabeth II of Great Britain awarded Parker the Royal Warrant, a mark of recognition for the brand’s commitment to the highest standards of service and excellence which Parker maintains to this day. Parker has a global presence in more than 100 countries and continues to believe in the importance of writing, because the words we speak can be heard by many, but the words we write transcend.